Has your dog been a GOOD DOG? 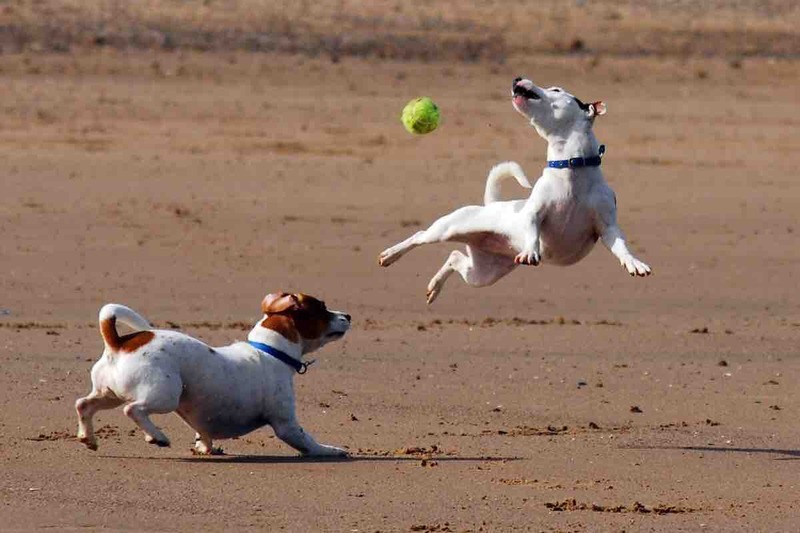 Is your dog ready to play? Viroqua is getting its very own dog park, and we need your help to unleash this project! Donations to the Viroqua Bark Park group are tax-deductible and will go directly to the dog park. Your donation will help pay for fencing, insurance and supplies. We hope to open the gates and welcome the dogs of our community to come play by fall of 2018! Please contact the Viroqua Bark Park group at any time for questions or for a copy of the budget for this project. Visit our Facebook page or email viroquabarkpark@gmail.com for further details and updates. And don't forget to let your dog know that the park is coming soon! Mission: our mission is to provide and maintain a safe, fun and accessible space for dogs and their humans to gather, exercise and promote a sense of community. We are so thankful for the many individual contributions that have been made towards the Bark Park - these, combined with business/organizational donations are truly making this dream into a reality! Here on GoFundMe, we primarily receive individual contributions and so we want to give thanks to each person who is getting us that much closer to opening the dog park. Thank you! Much gratitude to those who have already donated - we have gotten off to a good start, but still have quite ways to go in funding the expenses of creating the Bark Park. We know this is going to be such a great place for our dogs to play and run around - we can hardly wait! Spread the news to friends and family and talk with your employer to see if they can pitch in. Every donation helps - thank you for your part in getting us closer to opening the Bark Park!